Connect to Art. Connect to Los Angeles. 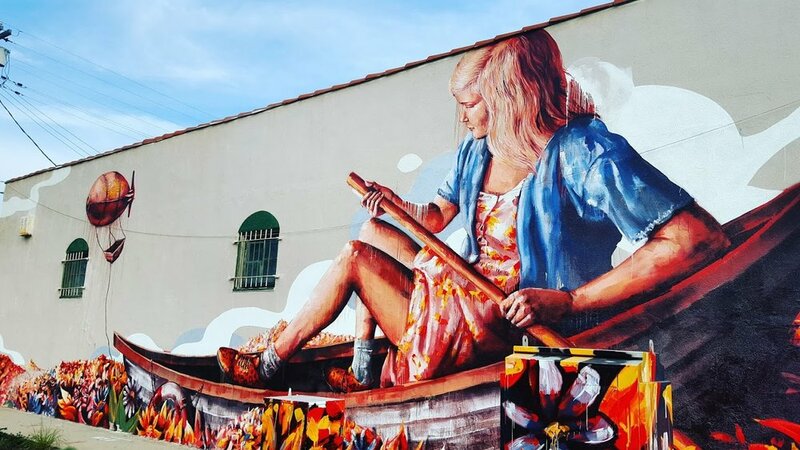 Mural Map LA will connect you to the streets of Los Angeles and transform the way you see our city. 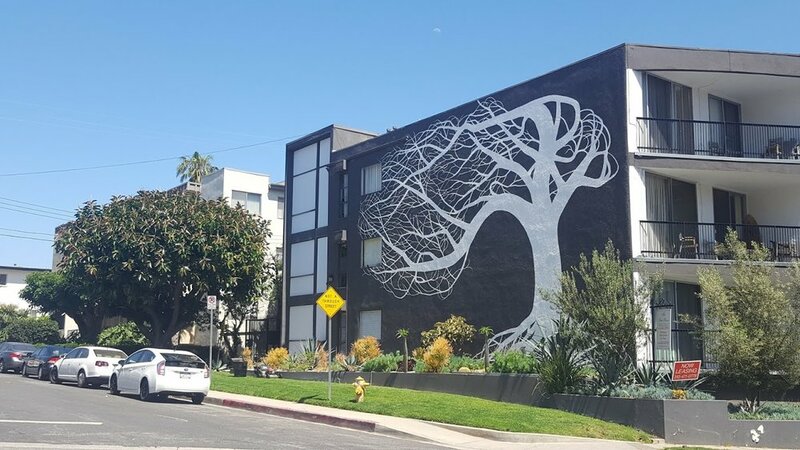 Los Angeles is home to the most creative and artistic people in the world. The unique and beautiful stories of these diverse lives are reflected on the walls and infrastructure all around. This map helps us see our surroundings more clearly to better understand each other, ourselves, and this incredible city we share. Download this ever-evolving map below to infuse LA arts and culture in your daily life! IT PROMISES A BETTER FUTURE WHILE CREATING A MORE REWARDING CITY IN THE PRESENT. 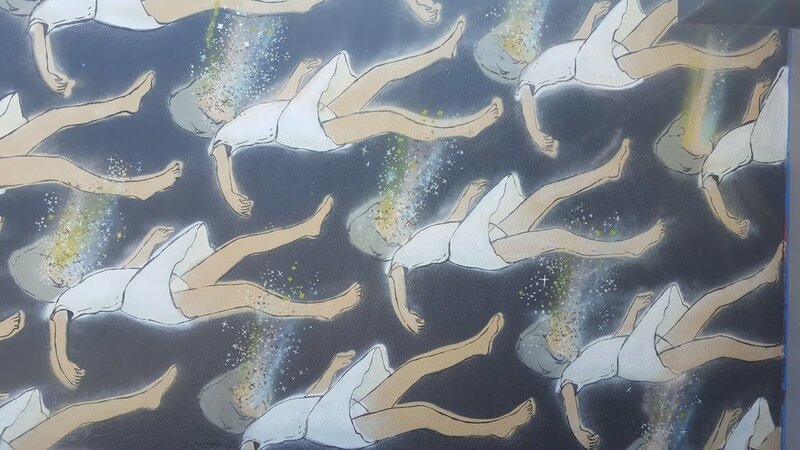 Follow Mural Map LA’s adventures as we explore street art, murals, and public art interventions around the globe. 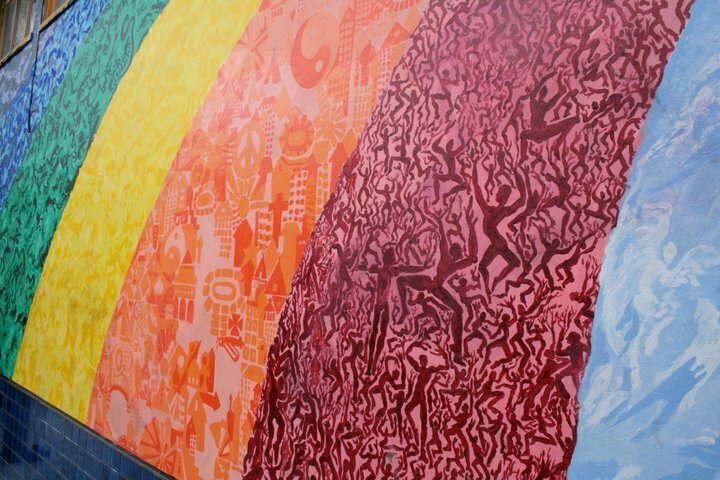 Chelsea Byers - creator of Mural Map LA - is available for speaking engagements and media. The initial scouting and tracking of this content happened over a two year period by one individual. Your donations will help keep this resource up to date and available for free as Los Angeles continues to transform into a global arts destination.